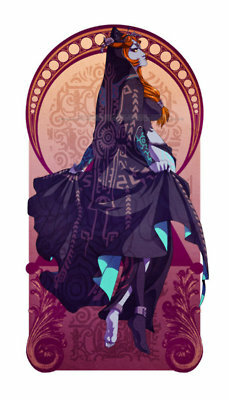 Midna. . Wallpaper and background images in the The Legend of Zelda club tagged: the legend of zelda loz nintendo characters midna. Link "Shadows of the Past"
"Deep in the Moron Mines"